Theology belongs in the pulpit, the school, the workplace, the family and everywhere. 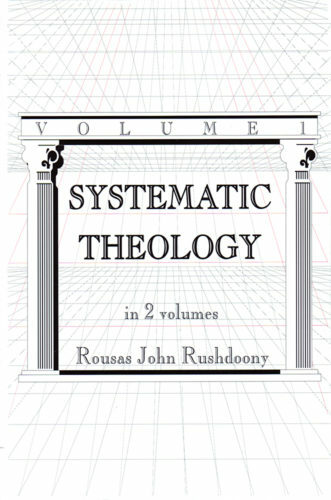 Society as a whole is weakened when theology is neglected. Without a systematic application of theology, too often people approach the Bible with a smorgasbord mentality, picking and choosing that which pleases them. This two-volume set addresses this subject in order to assist in the application of the Word of God to every area of life and thought.